Show your Japanese pride with our exclusive line of the National Flag of Japan. The flag features a white rectangular backdrop with a red disc in the center, which complements Japan's nickname of the Land of the Rising Sun. Our outdoor nylon flags of Japan are 100% made in USA and made of heavy duty 200 Denier nylon fabric with reinforced fly ends. 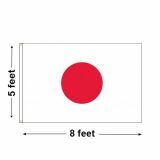 National flags of Japan from Tuff flags are well suited for all types of events like government events, tradeshows, sporting events and commemorative events. Shop right away and avail the advantage of the best prices, quick shipping and much more! 100% customer satisfaction guaranteed! Celebrate the pride of the land of the rising sun, Japan, with our beautifully crafted National flags of Japan. 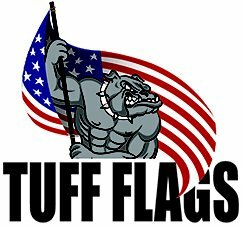 Choose from different popular sizes including 3'x5', 4'x6' and 5'x8' in Japan Nylon Outdoor Flags from Tuff Flags. Made of premium quality nylon and finished with headings and grommets, these flags will retain its color fastness and beauty for a very long time thanks to the UV resistant Dupont imprints. We use the latest and the most advanced fabric printing technology available to ensure a brilliant flag flying experience for our buyers. Flying a national flag is the best way to highlight your patriotism. So, if you have been looking for a one stop shop for your Japanese flag needs, look no further than our well stocked stores. 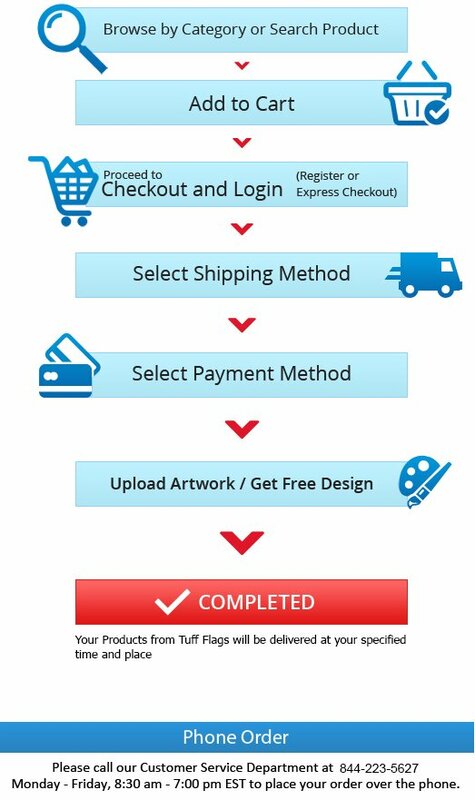 Should you need any tips feel free to call us at our toll free number (888) 287-3524 or email at customercare@tuffflags.com and we shall be glad to help you.